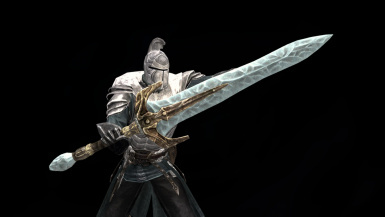 Like a moonlight greatsword of Dark souls. This mod is required DLC3 DragonBorn!! Sorry.I don't speak English. I'm relying on machine translation. 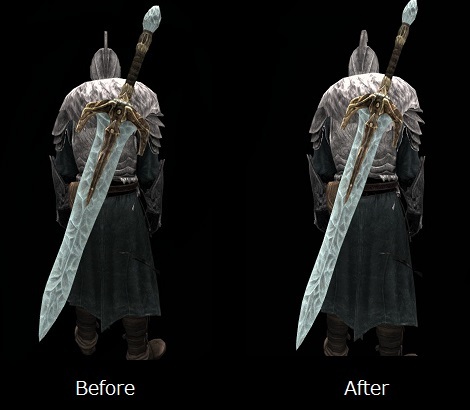 Add a unique Great Sword. 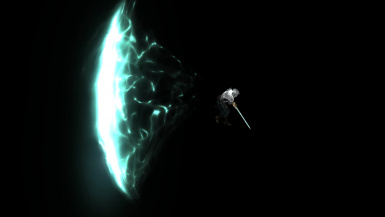 It's effect like a BloodSkal Blade. 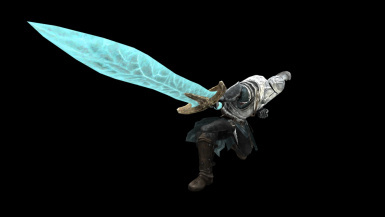 When power attacking with the blade, it sends out a horizontal or vertical energy blast that inflicts 30-150 points of damage, depending on the type of power attack used. 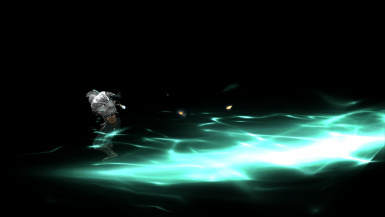 Damage of the light wave is increased by destruction skill of the player. 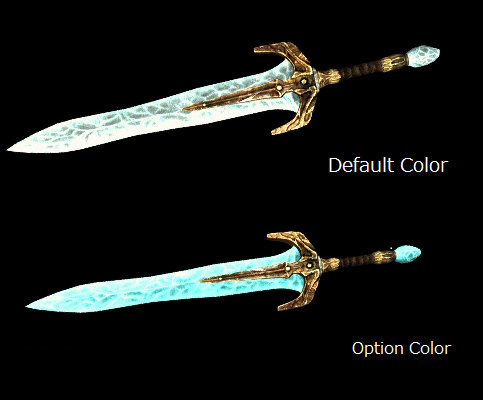 This Mod is exist in Two versions. 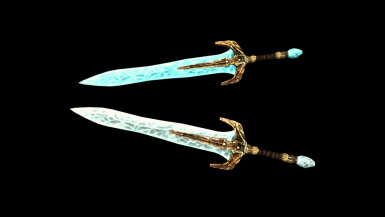 These differ in the means to obtain the weapon. It can be made from a glass category. This is possible to get a weapon by defeating the dragon that appears in the sky of Alftand. ...Dragon is very strong. be careful. You choose either favorite one, and, please install it. After installed one of the main file, Please overwrite. I used it in addition to some modifications. Thanks a lot, and I praise them. 2014 - 05.27　1.0 Release.